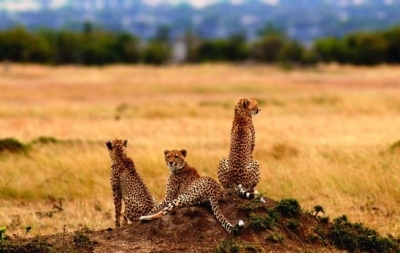 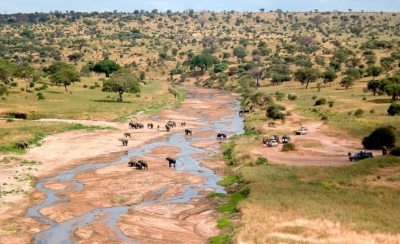 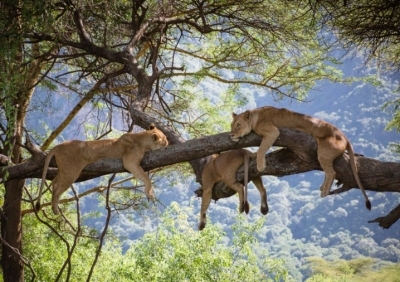 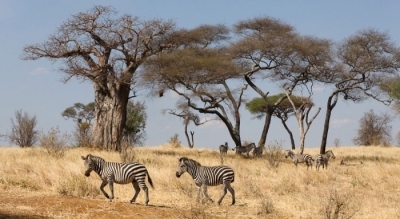 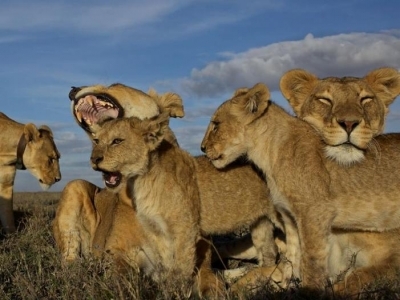 Tanzania is one of African countries with the best game viewing & adventure safari experiences. 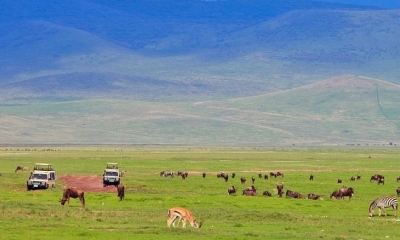 The two most famous being the iconic Ngorongoro Crater & Serengeti. 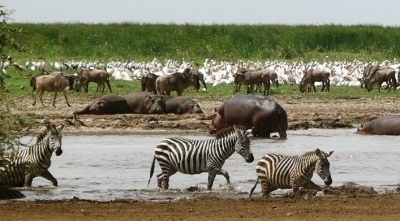 Besides these, there are other less-visited game reserves – Selous, Ruaha, Mahale & Katavi – with wide variety of wildlife & incredibly unique attractions.